Boolprop! 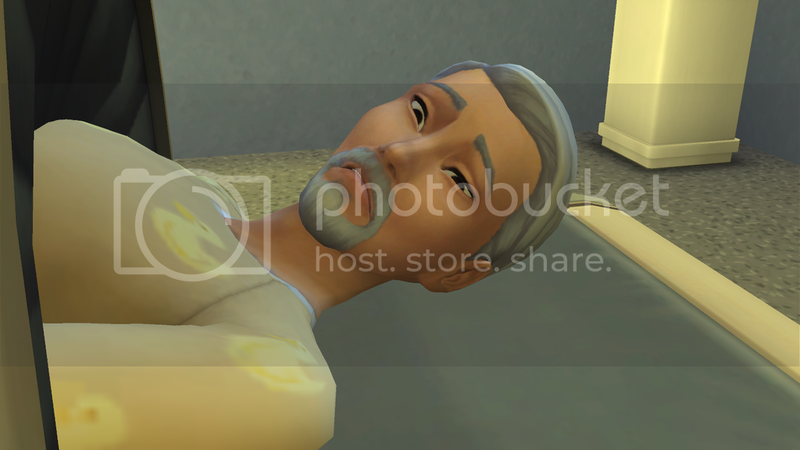 • View topic - Tono in Sims 4 testing. Tono in Sims 4 testing. Remade my Villian in Sim 4.... still mixed feelings about it. 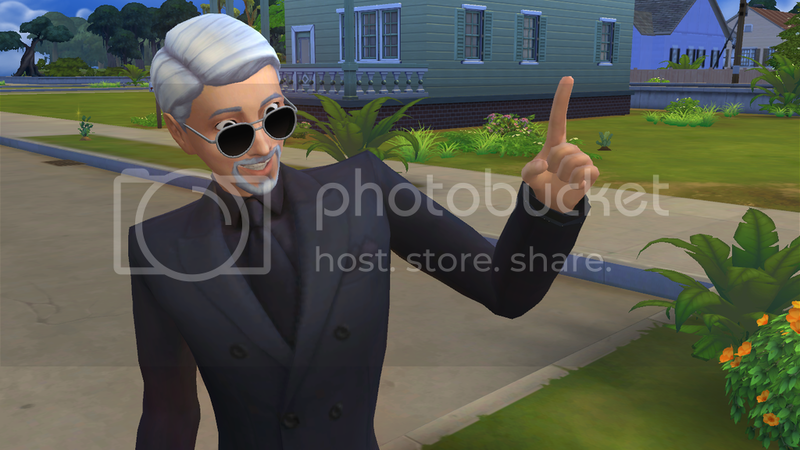 still on fence about sims 4 still. miss the sliders of CAS. any that remember me want to guess who got burned? Re: Tono in Sims 4 testing. Classical elderish Tono! Love him! 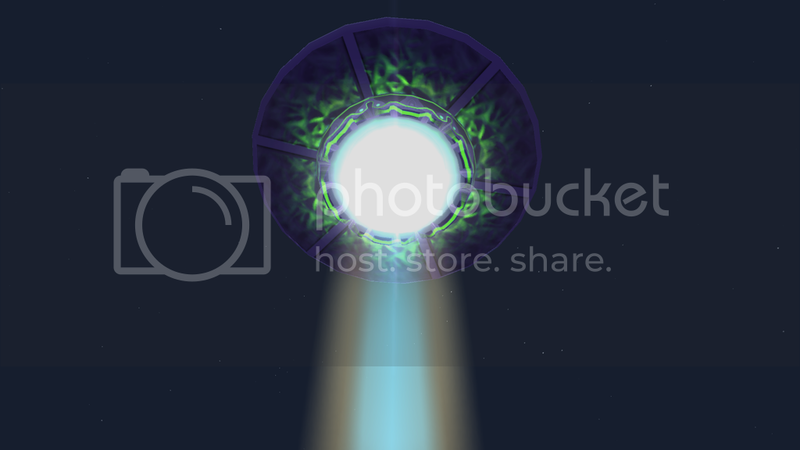 Soo - the aliens - controlled by him of course - beam him down in Sims 4, he just walks into a random home, kills the men (or is male Sim notburnedyet allowed to live in the dog house...? 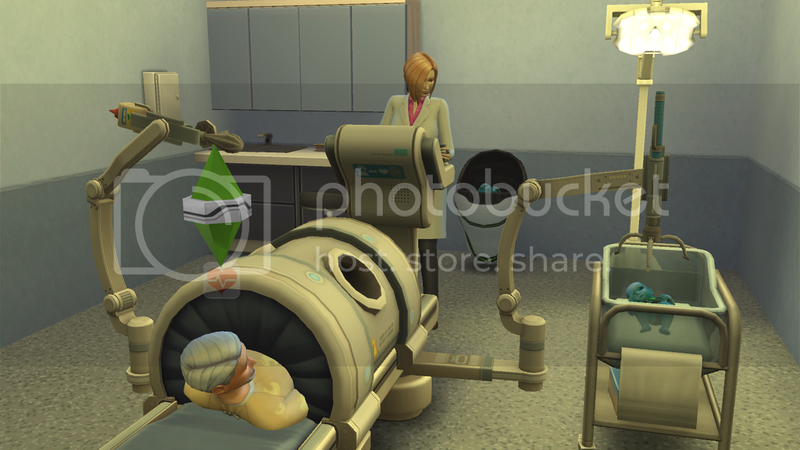 ), becomes a mad scientist right away and woohoos the woman uncontrollably attracted to him on the side... yeah, that is perfect! More or less. Killing sims seem much harder (or cause I only have 1 expansion most cheats don't work.) added I still blind in what I am doing. At least the simray helps and making everyone hate him as all his enemies still possible. 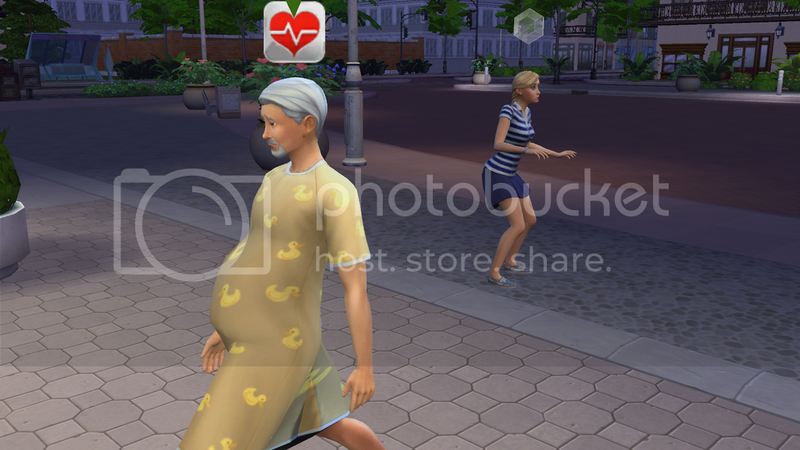 Just hard do a story around him so I just play as it goes... Added the abduction cause him twin boys this time. :/ he not took care of then as usual. 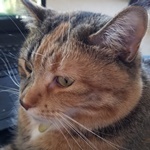 like the idea work not in rabbit holes no more same as the hospital but still miss the carpool. 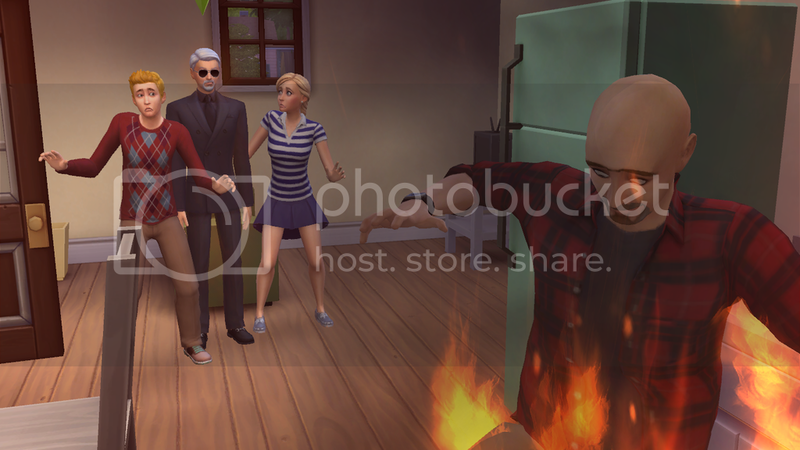 .... and for the sim that burned to death, is that Andross? I got no clue other than that tbh. Actually it Wolfenstein. In Sims 3 I got a glitch where in werewolf he was more unfit then in sims to so it was obvious but sims 3 his werewolf was fit. Don't know if werewolves in sims 4 though. The dragging part got bit confusing on where to adjust. At least I got his 45 degree profile close. The rest I just gave up. Recreating all the classic faces felt to hard to click where right to adjust right to replicated. At least in sims 3 I had komei and goopy. Dang, I didn't get to see your sims 3 shenanigans. No sims 4 werewolves yet which bums me the heck out. Vampires and Aliens though, and I think witches might be on the table soon? I actually managed to remake a decently accurate Sims 4 Goopy and a few of the Strangetown peeps, I might still have them on my computer but I'm on a Sims 2 kick lately. Pets has no werewolves? Annoying. well if vampires may try Remake Domino but her elf ears not sure possible. Sims 3 domino always felt incomplete. They're putting out supernaturals as their own game packs now. Which means they can go more indepth (I love the vampires game pack) but more money comes from our pockets. I think there's mods for werewolves at least? 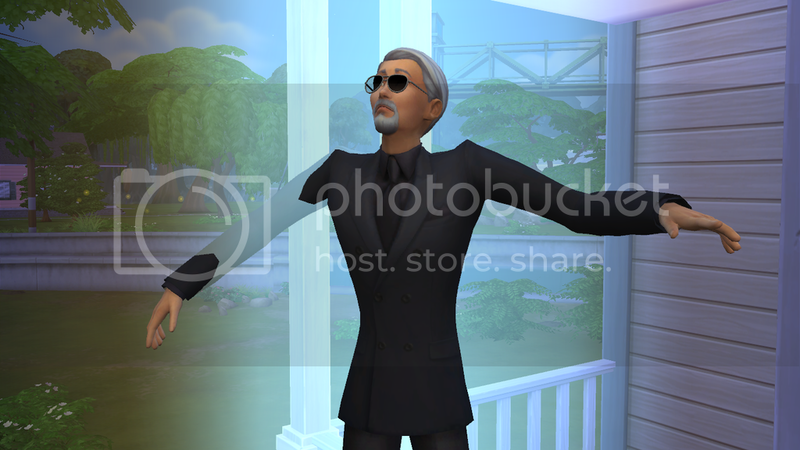 I didn't play much Sims 3. Never had a computer that could run the open world part of it. 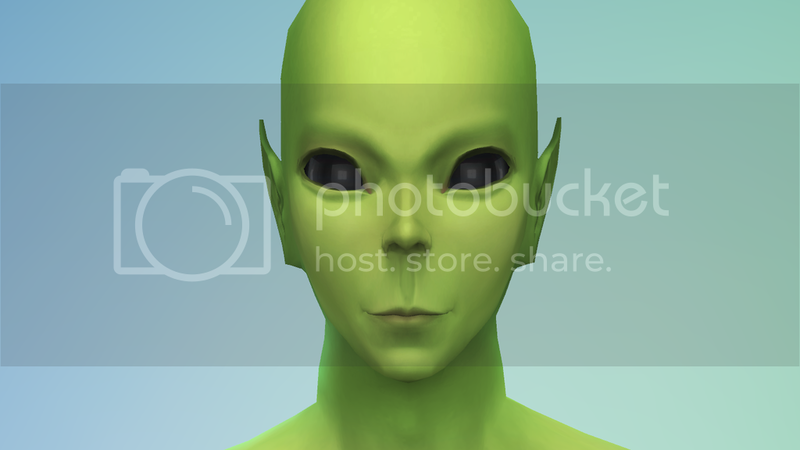 wonder who reconize this face, wish could replicated the ears but Sims 4 cant shrink them sadly.